THE FABULOUS WORLD OF THE ’90’s F1 EXHIBITION’ ! Formula One will, of course, be the star of this first Grand Prix de France Historique. In all the shapes and forms of each period. It will be the star of four of the races over the weekend: two reserved for the F1 cars belonging to the period 1950-1965, and another two races for 3-litre engined cars from 1966 to 1985. 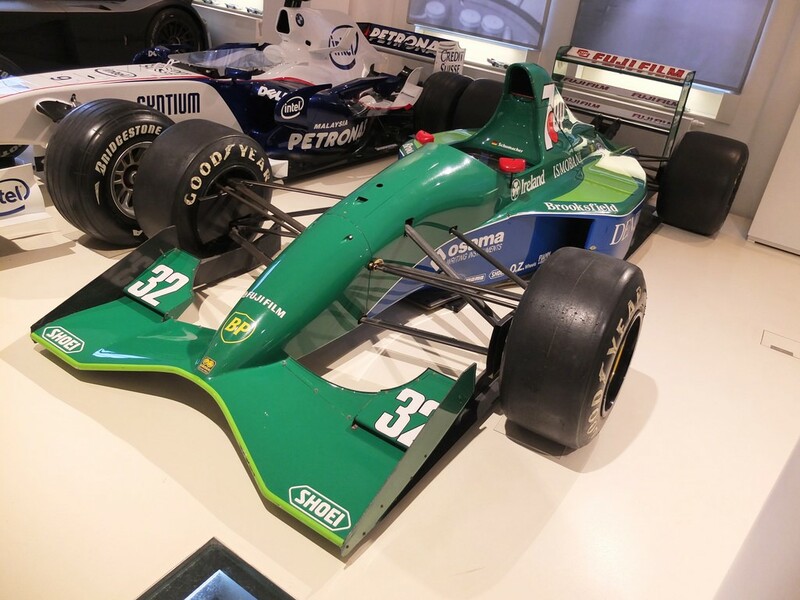 During the ‘90’s F1 Exhibition’ sessions, other more recent Formula One cars will show off their Cosworth V8 engines (Tyrrell, Jordan, Benetton…). You will also hear the V10 Yamaha in the 1995 ex-Salo Tyrrell and even the V12 Ferrari (1992 Dallara).